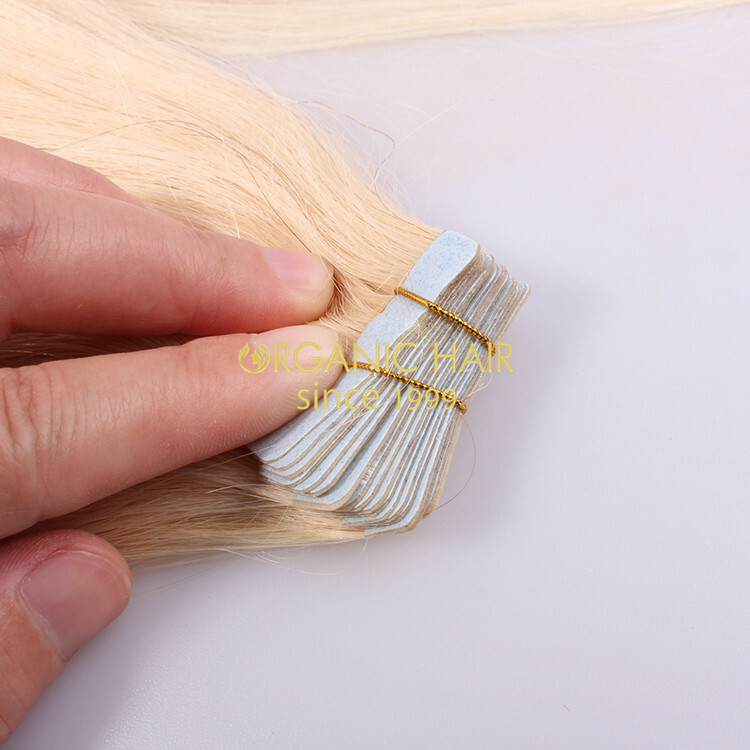 Tape hair extensions are created by attaching hair onto a virgin remy hair skin weft hair extensions that has a durable double-sided tape attached to secure it to the hair. 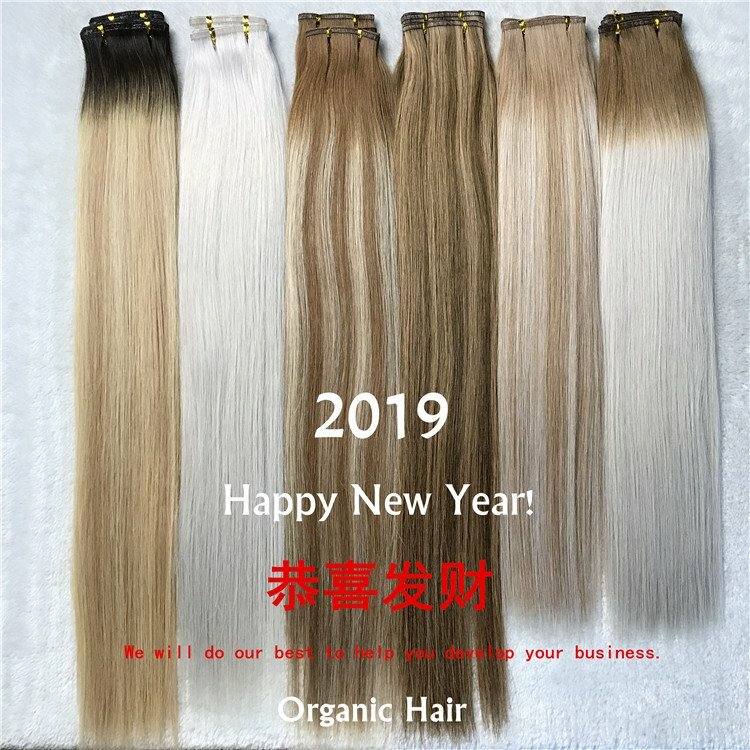 All hair color is accept. 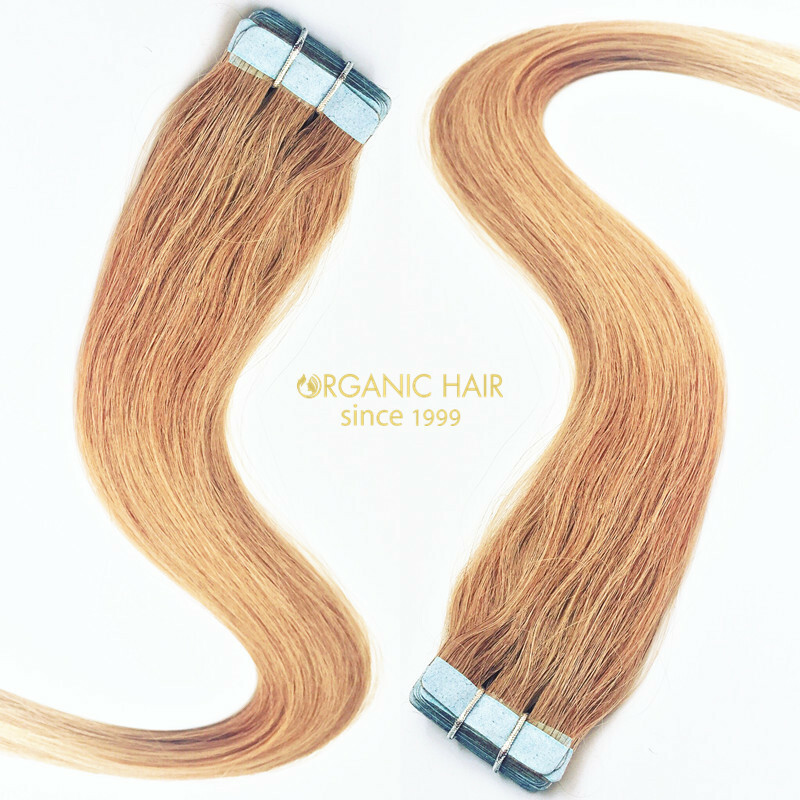 Organic Tape hair extensions offer you an invisible and permanent solution to make your locks appear thicker and longer. 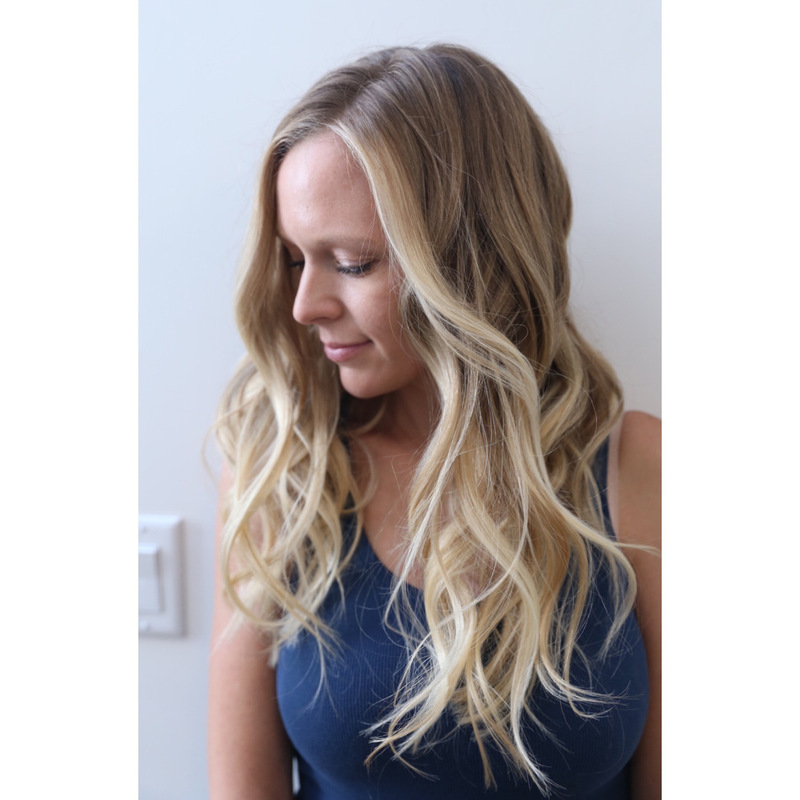 The best part of virgin hair tape hair extensions is that it sticks close to the natural hair, hence, making it appear as natural as ever; besides, it is comfortable and easy to maintain. 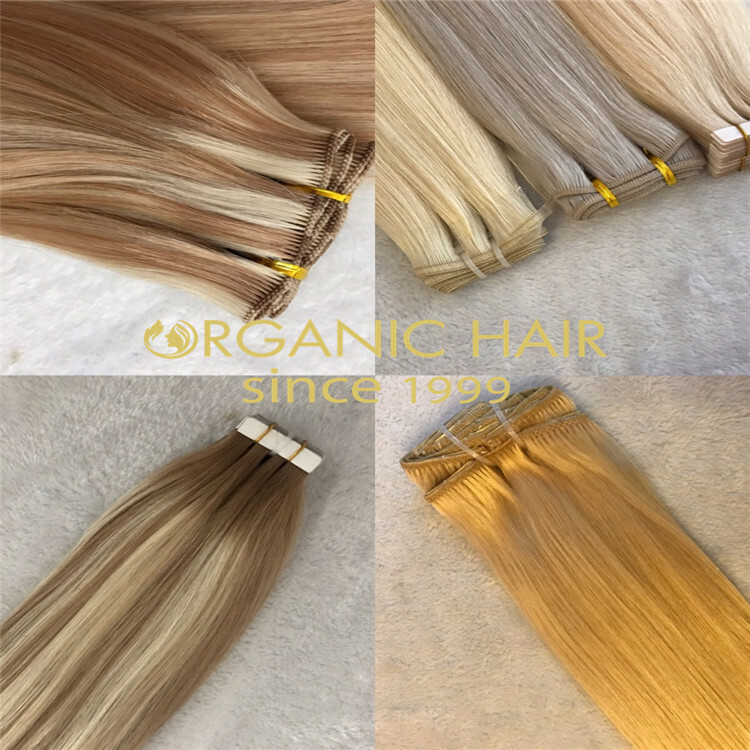 The tape hair styles most popular is straight hair extensions.The August big sale month for tape human hair extensions wholesale ! 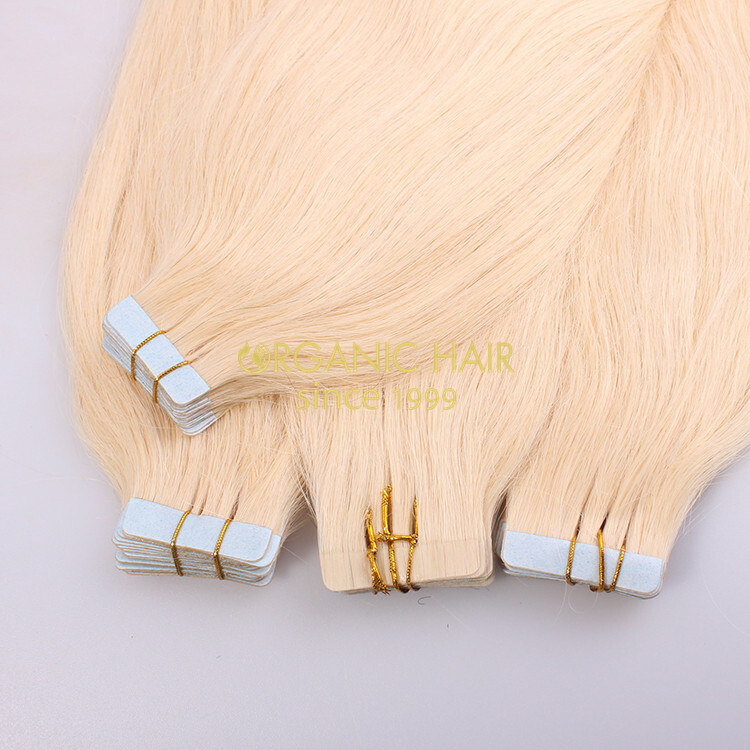 Tape hair extensions hot sale in Australia, this photo is one of our client from Australia Melbourne. We had cooperate more than 7 years. 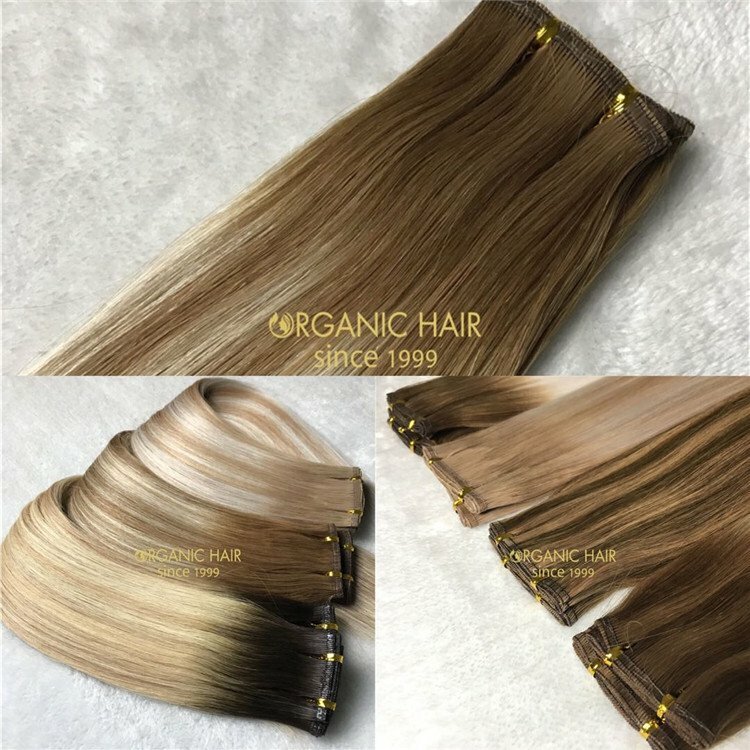 At the beginning, she only have one small salon, with our help and support, now she had grow up a big hair wholesalers in Melbourne Australia . 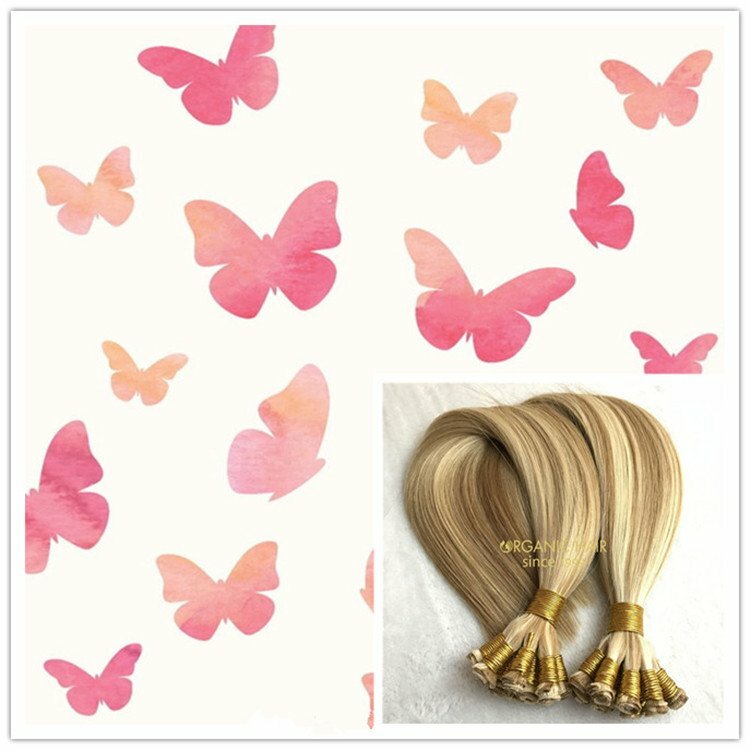 She also have her own hair salon with many rep at different area. We remember at the beginning we cooperate, she have 2 big baby. Last year, the god love her kindness and happiness, give her a twins. 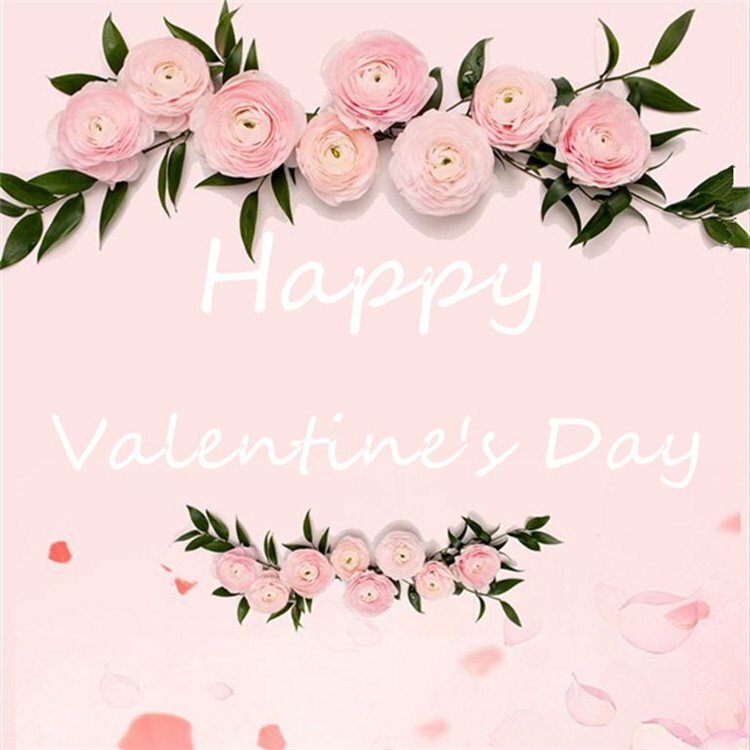 We happy together in the past 7 years, and in future, we also have big confidence she can become one of our big VIP CLIENT. 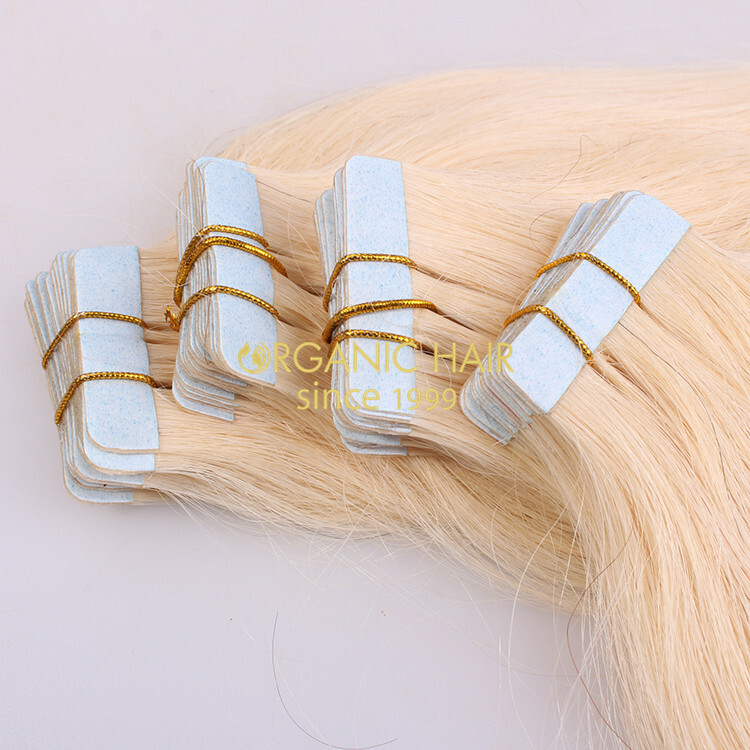 She order our halo hair extensions(flip in hair extensions) tape in hair extensions, clip in hair extensions, tape sheet and tape rolls (we also called tape replacement). 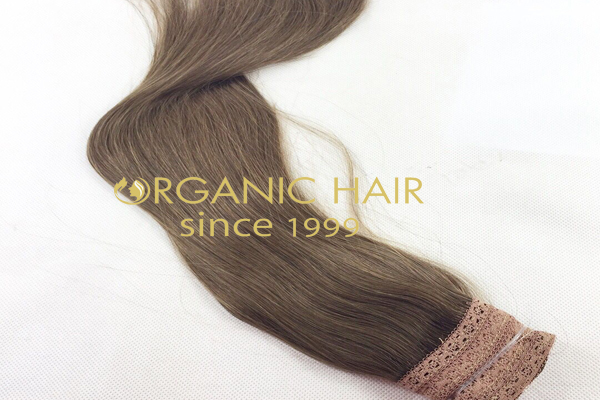 If you are interested, welcome to contact us, we are for sure will give you the best price with amazing service. 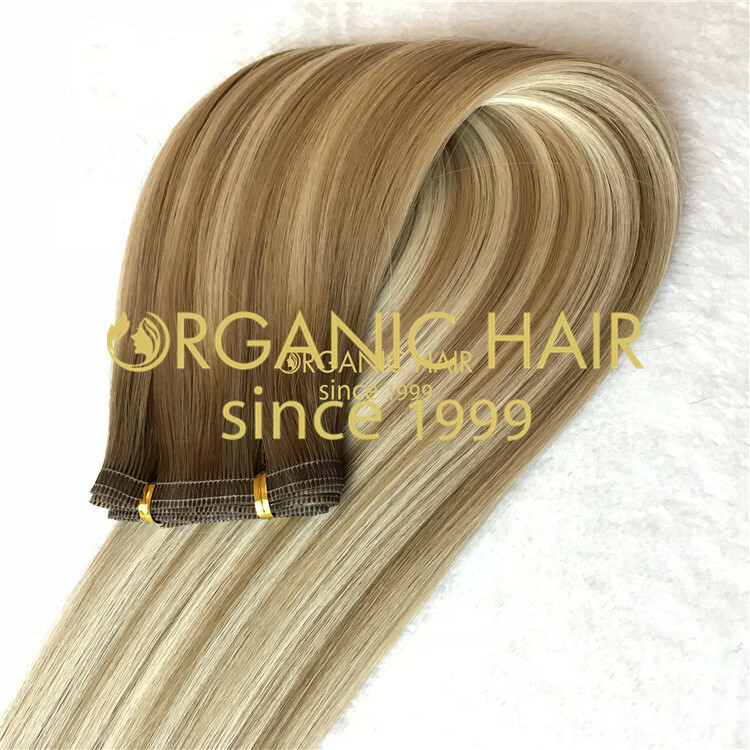 Our tape hair are cut from one donor hair, no shedding and tangling free, have cuticle and can lasting a very long time than the normal hair. Tape long hair, do not care ! 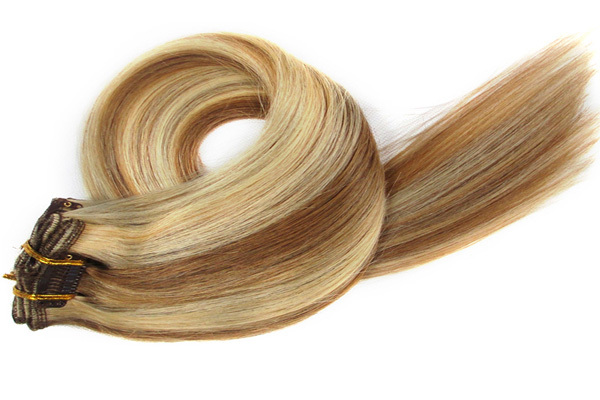 We are remy unprocessed full cuticle hair remy virgin hair extensions factory since 1999.